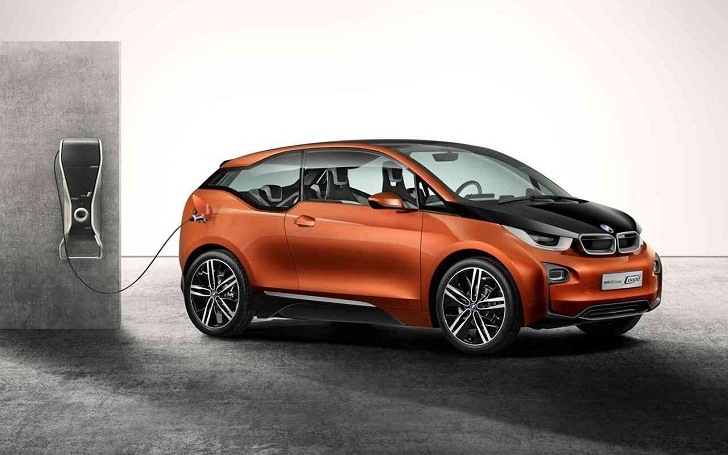 The first model from BMW’s new i electric range, the BMW i3 is slated to arrive in 2013, and it will be followed by the i8 electric supercar in 2014. BMW has big plans for its new i division and it’s set to unveil a new i3 concept – the i3 Coupe – at the 2012 Los Angeles Auto Show. The i3 Coupe concept, as the name suggests, is basically a coupe version of the electric i3. The i3 Coupe concept is wrapped in a carbon fiber body which—according to BMW—is largely shaped by the gracefully flowing coupe roof line and the fresh interpretation of the BMW i “stream flow” design. Compared to the i3, the i3 Coupe concept is a bit wider and has a lower-slung look. Like the BMW i3 Concept, the Coupe is also powered by an electric motor that generates 170 hp and 184 lb-ft. of torque that sends its power to the rear wheels. The electric motor draws its energy from the lithium-ion storage cells under the floor, which lowers the concept’s center of gravity. The range covered by vehicles with an all-electric drive is very much dependent on driving style. The BMW i3 Coupe Concept helps the driver to optimize efficiency by choosing an appropriate vehicle set-up. The Driving Experience Control switch on the center console can be used to select the three driving modes, COMFORT, ECO PRO and ECO PRO+, which alters the electric powertrain’s performance and range. For example, changing from COMFORT to ECO PRO mode can extend the vehicle’s range by as much as 20 percent. BMW predicts that the i3 Coupe Concept will have a range of 100 miles. BMW hasn’t announced if the i3 Coupe Concept will be produced, but it shows the potential of a possible i3 variant. 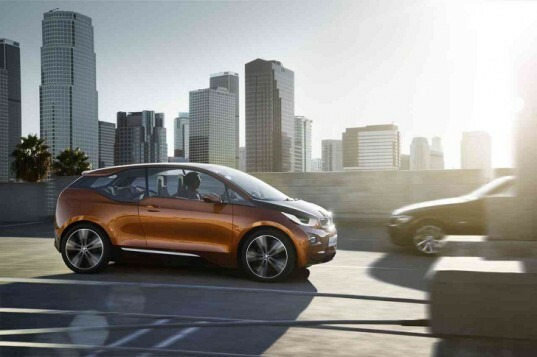 The first model from BMW's new i electric range, the BMW i3 is slated to arrive in 2013, and it will be followed by the i8 electric supercar in 2014. BMW has big plans for its new i division and it's set to unveil a new i3 concept - the i3 Coupe - at the 2012 Los Angeles Auto Show. The i3 Coupe concept, as the name suggests, is basically a coupe version of the electric i3.